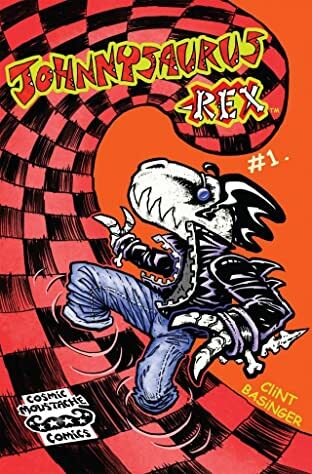 What terrible toxic tonic transforms Johnny into the T-Rex greaser?!? 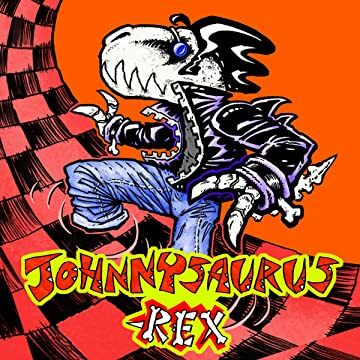 Can Johnny face his past, find who killed his paleontologist parents, and battle a wooly mammoth hitman?!? Get Ready to Growwlll!